﻿ Universal Rear Cooler / Cargo Box - Chavamotorsports.com .- •°La manera mas rapida y segura de comprar°• -. 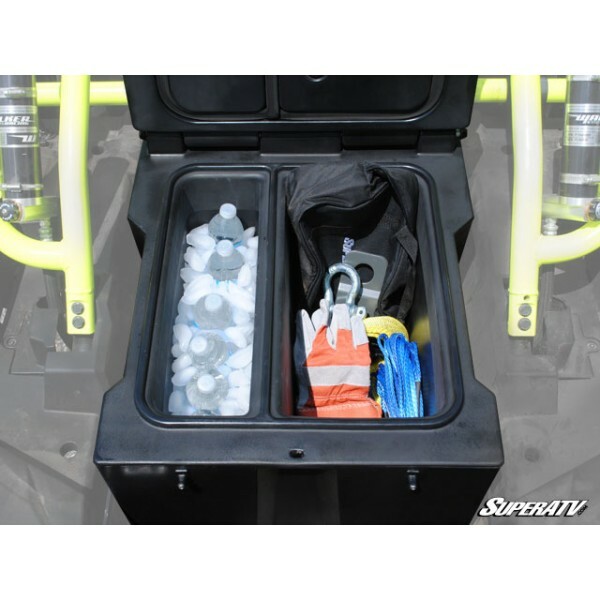 This is the ultimate cooler and storage container in one! 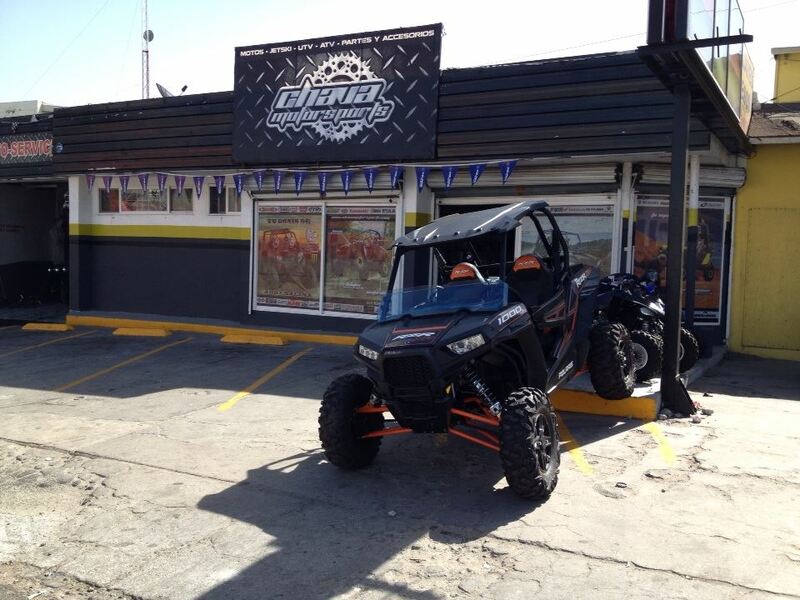 The perfect accessory for your UTV. Put your ice and drinks on one side and keep your supplies dry and secure on the other. Multiple UTV’s. 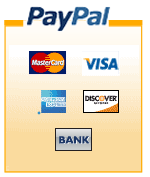 See Fitment Tab and dimensions below. This is the ultimate cooler and storage container in one! The perfect accessory for your UTV. Put your ice and drinks on one side and keep your supplies dry and secure on the other. 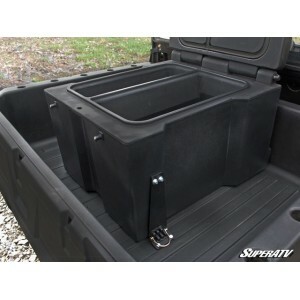 This easy to install rear cooler / cargo box allows you to secure and store your belongings in the bed of your UTV while you’re tackling the terrain, and it’s available insulated or non-insulated based on your riding needs. 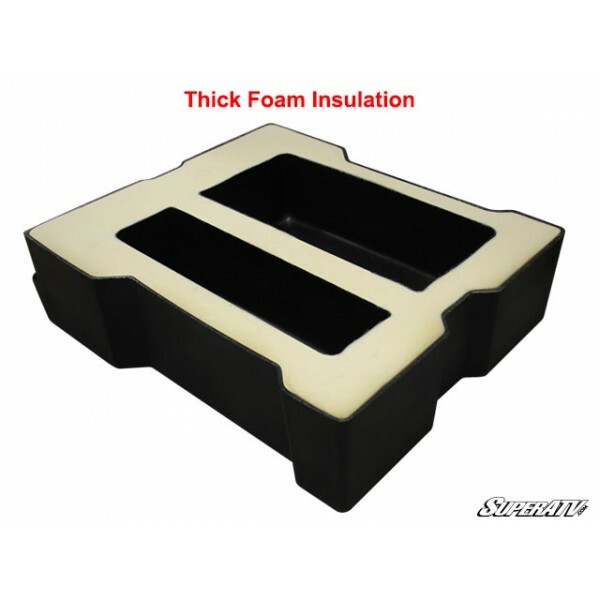 Average Foam Thickness For Insulated Version is 1-3/4"